The largest Russian meat producer, Cherkizovo, has inaugurated a fully automated salami production plant in the Moscow region. The largest of its kind in Europe. 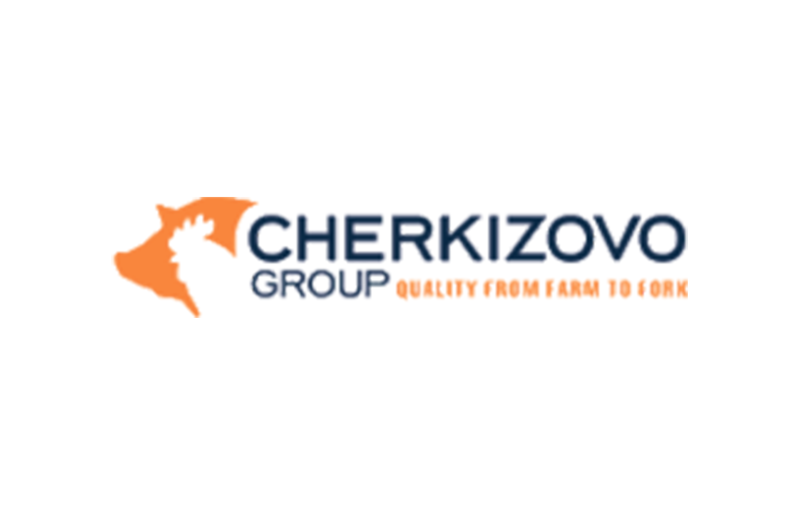 We have been chosen as a partner by Chekizovo, to whom we have provided all the automation for the management of product curing using 16 AGV shuttles to move the trolleys inside the plant. Thanks to the technology supplied by us, the running costs for the operation of the plant are considerably lower than other plants of this type and we can guarantee complete traceability of the product in all its phases with an automatic management of the weight loss.